These are High Quality Professional Makeup Box with Classified Interlayer. Special for People Who Needs to Take Cosmetic Things for Travel like Actors etc. 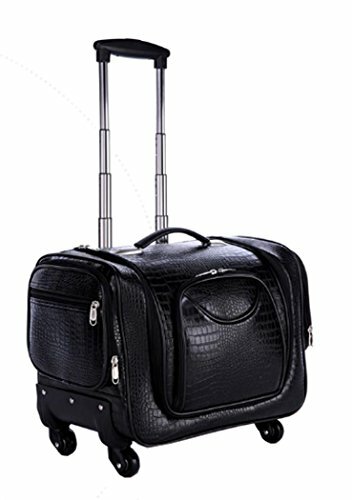 *Large Capacity Cosmetic Trolley Bag with Wheels; Main Pocket, Side Pockets and Compartment Structure. *Professional Toiletry Trolley Case Makeup Bag Nail Art Tool Kit Suitcase; Hair Curler is Able to Be Put In. If you have any questions about this product by 3Groups, contact us by completing and submitting the form below. If you are looking for a specif part number, please include it with your message.